You Want to Hire One of the Best NYC Law Firms and Safeguard Your Legal Rights. 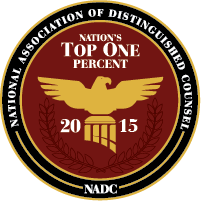 We have been acknowledged by the legal industry and community as a leader in the personal injury and medical malpractice fields. 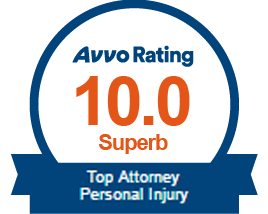 Mr. DeFilippis received a skill and integrity rating of “10 out of 10” by Avvo, an independent web site which rates attorneys based on their performance and high ethics. 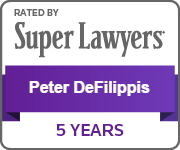 Peter DeFilippis and Associates was also named to the “Verdicts and Settlements Hall of Fame” in 2014, 2016 and 2018 by the New York Law Journal. And we were pleased to be included in the New York Law Journal’s list of “Top New York Settlements” on many occasions. 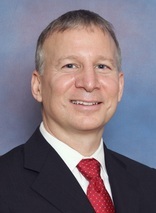 We Are Lawyers Who First and Foremost Care About Your Needs. Our firm’s now long-standing reputation is built on favorably resolving most every one of our clients’ cases while treating each one with compassion and respect along the way. You are our top priority and we will not be satisfied until you are satisfied with the results of our representation. Our loyalty and ethical commitment to our clients’ was recognized when our attorneys and staff earned the “Client Distinction” award from Martindale- Hubbell in 2012 and 2015. 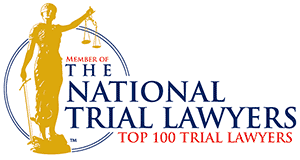 In 2016-18 Mr. DeFilippis also received the “Top 100 Trial Lawyers” award from the The National Trial Lawyers. It is to your advantage to partner with hardworking, honest and dependable lawyers willing to go the full distance required to obtain the best results possible for you. We have nearly three decades of experience in representing the interests of individuals and families in pursuit of fair and just settlements for wrongful death, physical injuries, pain and suffering, lost work wages, medical bills, and all other related harms and losses. Experience the peace of mind which comes from having a prominent legal team in the personal injury and medical malpractice fields standing by your side throughout this challenging time. Feel Free to Call or Email Us Today for a Free Consultation. Call 914-478-7777 or 212-227-4001. Contact us if you would like to learn more about the value of your potential case and protecting and pursuing your legal rights. There is no charge for an initial consultation and review of your matter. If we are retained to handle your case our legal fees are contingent on recovering money for you, the client. If you have been seriously injured by the negligence of another and would like to speak to a knowledgeable and friendly accident law firm for advice, we will make arrangements to travel to meet you. Our convenient Midtown Manhattan location is easily accessible by most all types of public transportation and our Dobbs Ferry offices are just 35 minutes from Manhattan by train or car.